One of the most powerful meditation techniques designed by Vianna Stibal, using a quick and effective technique guiding you to the 7th plane. During this intro, you will learn some of the benefits of how ThetaHealing might be able to help you spiritually, mentally, emotionally and physically. Some of the topics discussed Is the Roadmap to the Creator of All That Is, the 7 Planes of Existence, where beliefs come from, manifesting, and soulmates. 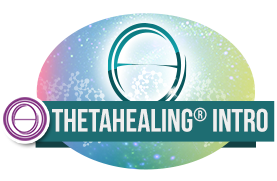 Learn more about the ThetaHealing® technique that everyone is talking about and start your ThetaHealing journey today!